All birds have and use them, and when you’re aching for a treat, you just can’t beat a beak! 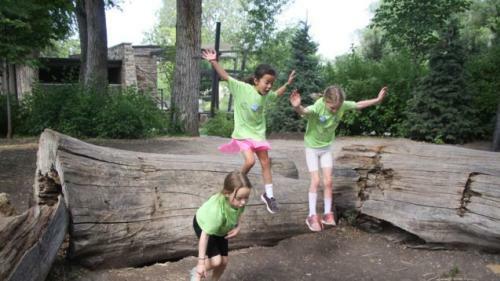 In this camp, kids in K-1st grade will learn about the different foods birds eat and the amazing beaks they use to find, capture, and devour their grub. 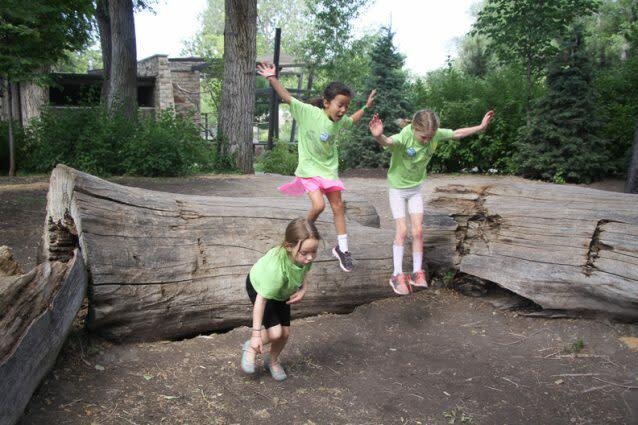 Campers will play games to test their skills, explore Tracy Aviary, and get to know some of our finest birds through nose-to-beak experiences. For this half-day camp, parents can register their campers for 1, 2, 3 or all 4 days. Note that camp will NOT be held on Wednesday, July 24.